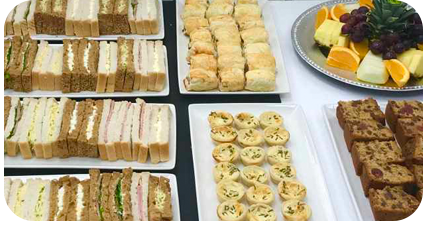 Welcome to Bread & Butter online, we offer a range of catering services including breakfast and lunch sandwiches and salads through to full buffets to suit all occasions. We also offer a delivery service that can meet your business needs and also means that we can provide regular orders at specific times within the week. Catering Our Corporate Catering service is ready for business. 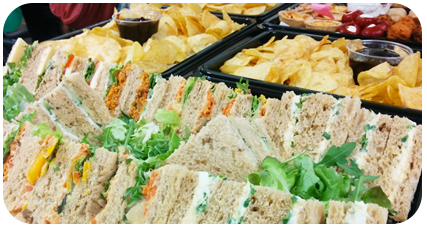 From boardroom meetings, impressive dining for your Directors lunches, daily catering to liven up your teams lunch, or if you are planning VIP corporate hospitality for a product launch or promotional events, we have the options for you. Catering We appreciate bereavement is a very difficult time. Besides the emotional distress there are many practical issues to deal with not least the catering arrangements after the funeral service. Bread & Butter is a local Halesowen based business that provides a complete service at such times, offering as much or as little as you require. 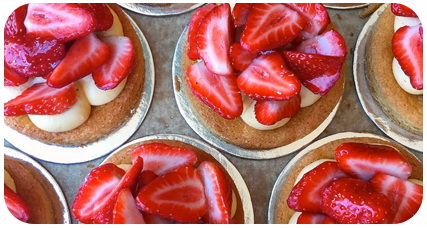 Bread & Butter Catering provides an impressive yet informal dining solution for your special occasion or event. Let us make your wedding, birthday party or any occasion a day to remember. Bread & Butter are renowned for their high quality and tasty buffets that bring the wow factor for your guests.